How strong is your system performance? How do you know? 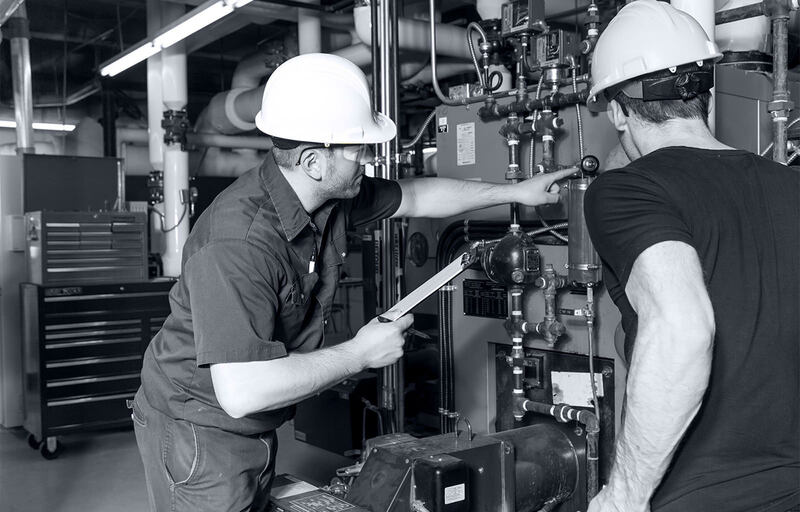 Steam Solutions offers comprehensive in-plant system audits that benchmark overall performance and explore ways to raise energy utilization, reduce heat loss, and lower costs. The audit covers system design, installation, corrosion, leaks, and more. Customers will receive a detailed report documenting the system as found, and presenting options for optimization and system upgrades to improve performance.